The CNN host, author, and activist made the announcement on Thursday. Jay Z's Roc Nation management firm has scored an unlikely new client. 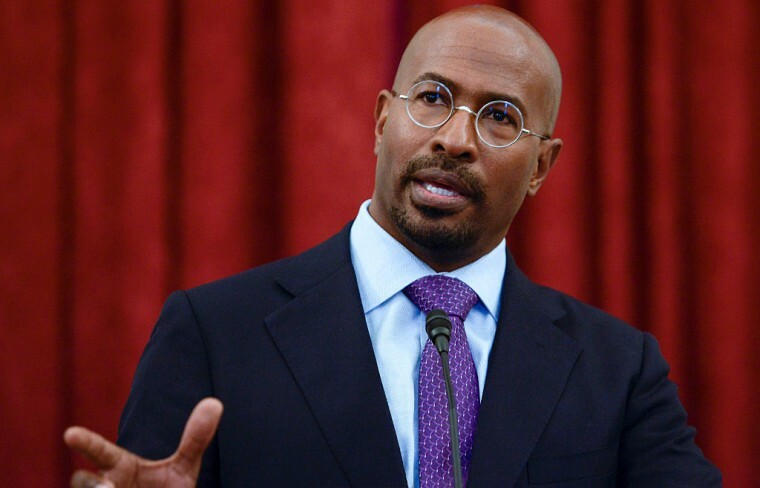 As Washington Post points out, the company has inked a deal with CNN host and former Obama environmental adviser Van Jones. Jones, the host of CNN's The Messy Truth, announced his affiliation with the management firm on Thursday. As a former environmental adviser to Barack Obama, Jones was instrumental in the administration's push for more green jobs, but was forced to resign amidst Republican pressure over his past statement on the September 11 attacks. He recently garnered attention for his comment that "whitelash" was responsible for Trump's election and received criticism for praising Trump's salute to the widow of a Navy SEAL during a speech before Congress on February 28. A Yale-educated lawyer, Jones is involved in multiple initiatives and organizations that seek to help young people from marginalized backgrounds find employment in tech, train San Quintin inmates for work in media, and reform the nation's prison system. 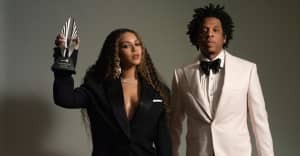 “Van’s immense capacity for empathy builds bridges,” Jay Z said in a statement, adding that Roc Nation is honored to support Jones's projects.